A Chinese celebrity’s relationship announcement led to a rare breakdown of Weibo’s servers on Sunday. A Chinese celebrity’s relationship announcement led to a rare breakdown of Weibo’s servers on Sunday. So many fans commented on Lu Han’s new love affair that the social media platform was inaccessible for two hours. 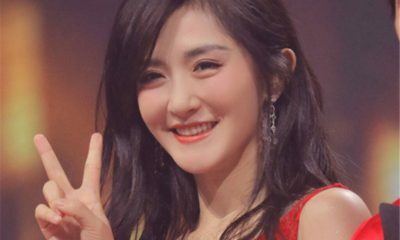 “Hi everyone, I want to introduce my girlfriend @GuanXiaoTong to you.” It was this one-sentence message that set Weibo on fire on Sunday, October 8. The message was posted by Chinese singer and actor Lu Han (鹿晗 1990), who is one of the most popular celebrities on Weibo. Lu currently has 41.2 million followers on his official Weibo account (@M鹿M). The singer previously had 43 million fans on Weibo, but lost many followers after his relationship announcement. Many fans did not like the idea that their favorite star is no longer single. Lu was formerly a member of the South Korean-Chinese boy group EXO and its sub-group EXO-M. So many people responded to the news of Lu Han’s new girlfriend that some servers of Sina Weibo experienced a rare breakdown. Chinese media report that, according to a statement released by a Weibo Data Assistant, the two-hour network crash was the result of a data surge caused by fans commenting, sharing and liking Lu Han’s update. By Monday, the public announcement had received 2,4 million comments and nearly 5 million likes. Guan Xiaotong (关晓彤) is Lu Han’s new girlfriend – and everybody knows it. 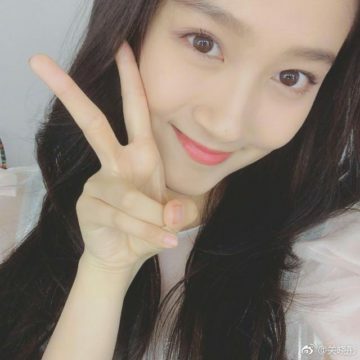 Guan Xiaotong is a Chinese actress with more than 20 million fans on her Weibo page. It is not the first time that a public announcement by a Chinese celebrity causes so much consternation on Weibo. In 2016, Chinese actor Wang Baoqiang announced that he would divorce his wife Ma Rong after she had a secret affair with his own agent. 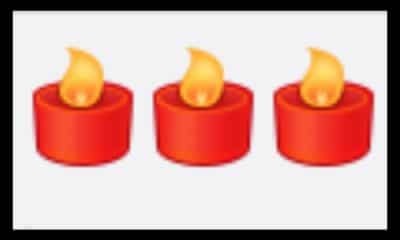 That post became one of the top-trending topics of the year. 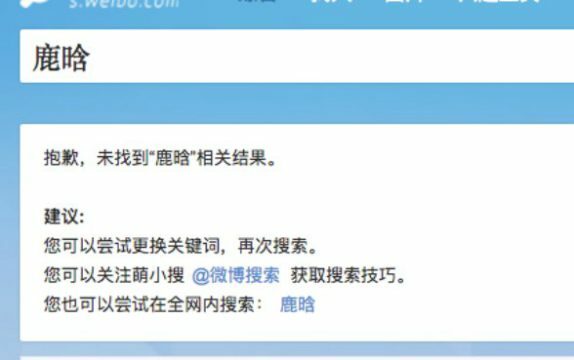 A day after Lu Han’s revelation, searches for his name on the Weibo platform were limited and only showed a “we can not display any results for this search” announcement.